Is your brand identity strong? Let’s talk brand design, your brand feel, brand messaging, and your connection to your target audience. 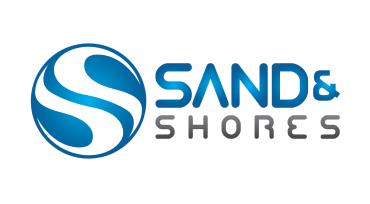 It’s what activates your pipeline, brings in your leads and increases your clientele. Where are you with all of this? Do you need help? 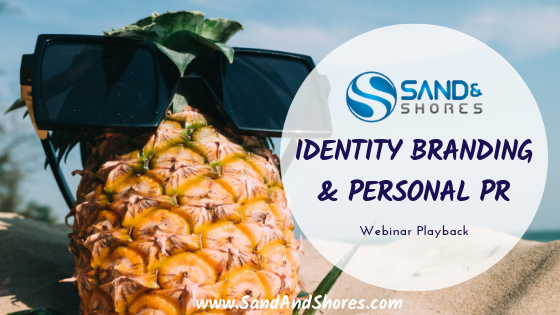 Check out our latest webinar on Identity Branding and Personal PR to help you grow your business.